& Receive Teeth Whitening For Free! Looking to brighten your smile? 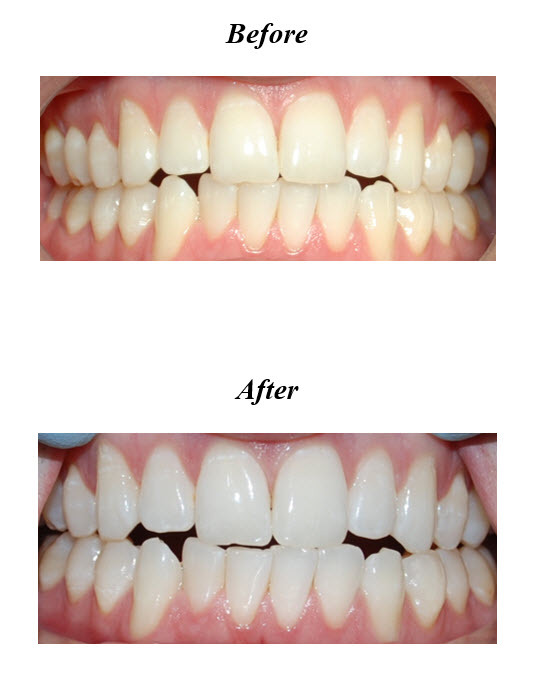 Contact us today to learn about your teeth whitening options. 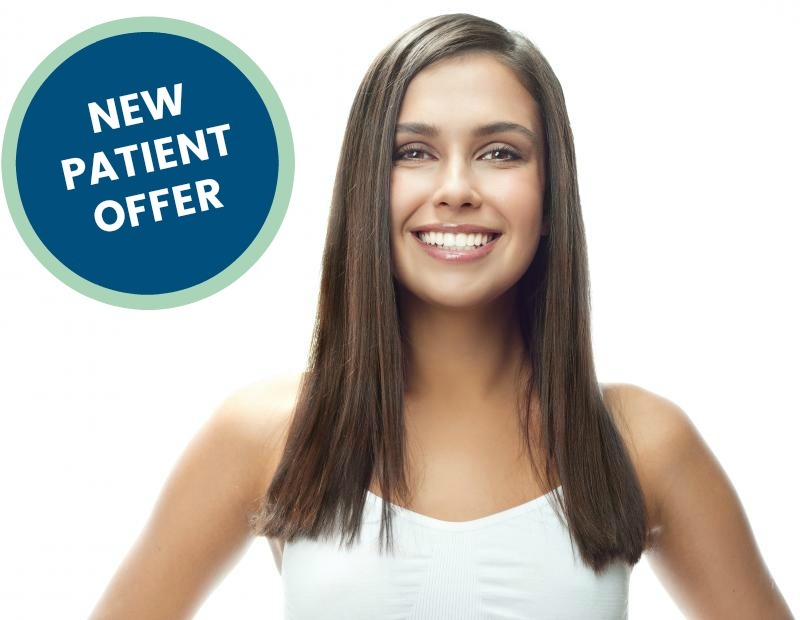 To book your appointment, or to learn more about our Free Teeth Whitening offer, please contact us today! "Very professional staff and great advice!" Excellent team, perfect environment, excellent service!" "The staff at Ogilvie Dental are outstanding!" We look forward to talking with you about how we can help maintain your oral health!